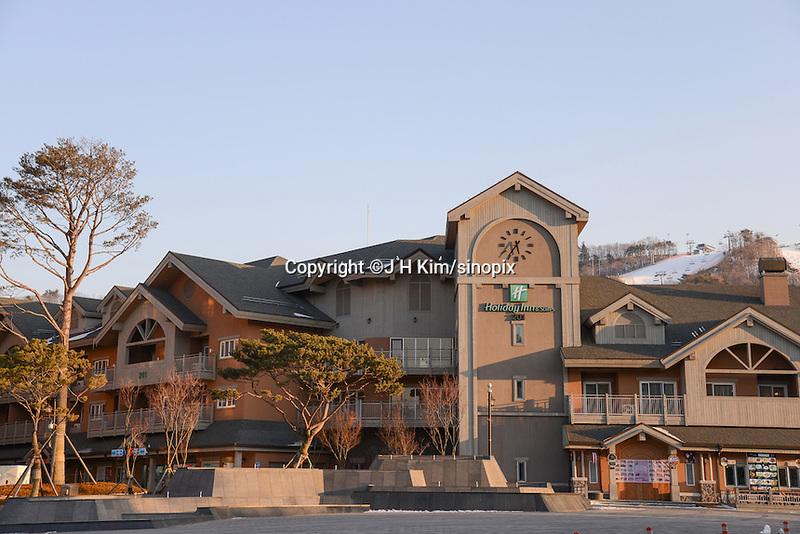 Hotels at the Alpensia Resort is a ski resort and a tourist attraction. It is located on the territory of the township of Daegwallyeong-myeon, in the county of Pyeongchang. Alpensia Resort will host some events for the 2018 Winter Olympics and 2018 Winter Paralympics in Pyeongchang.